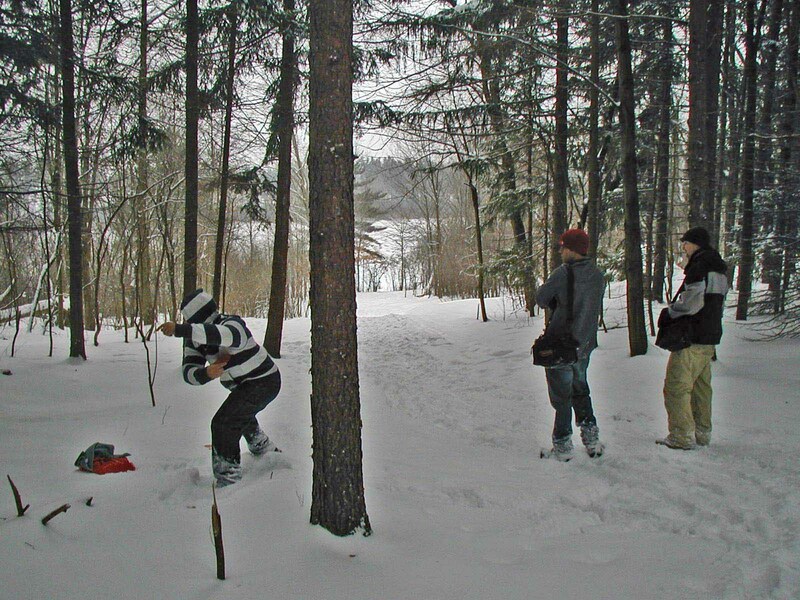 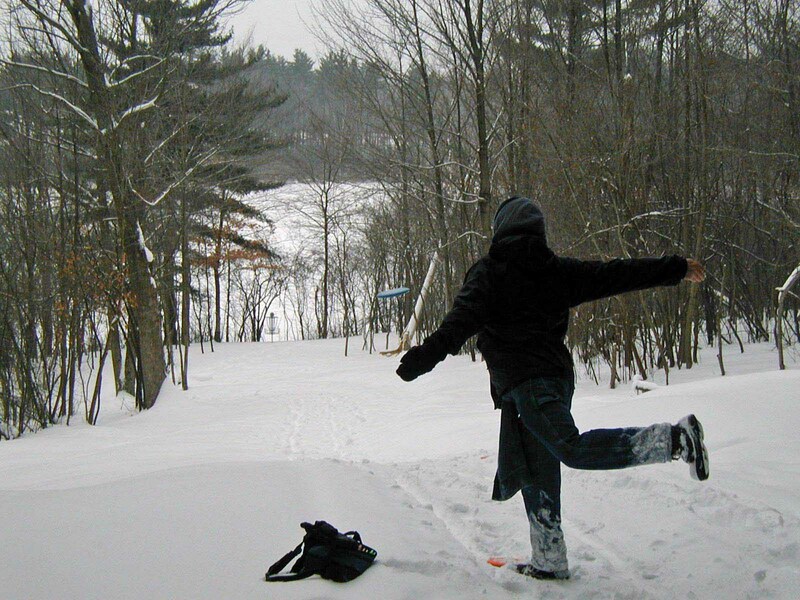 Beginning in 2009, the Friends of Punderson Disc Golf League has held an annual Ice Bowl. 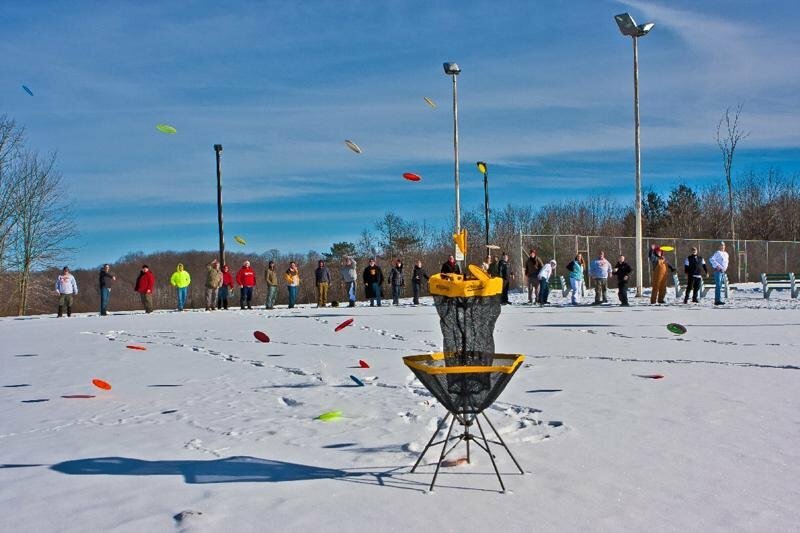 The Ice Bowl is a collection of disc golf events that are held each year in January and February with an overall mission of raising funds to fight hunger. 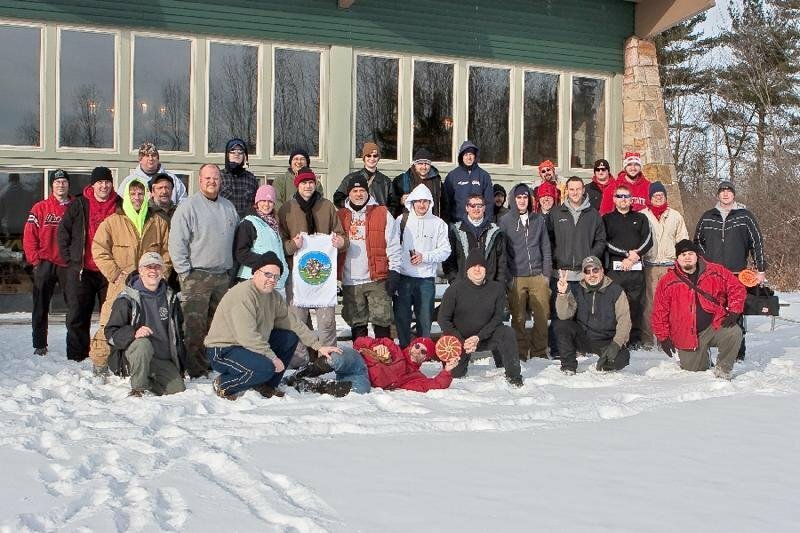 Related goals include having fun and connecting the disc golf community in a positive way to the community at large. 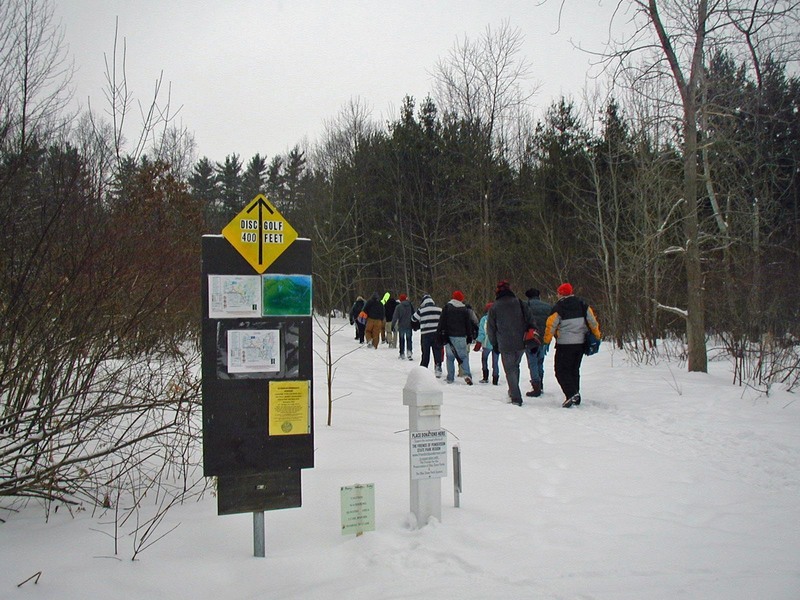 Each year, our Ice Bowl has benefited Geauga County Job and Family Services. 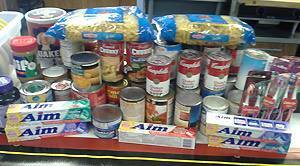 With admission, participants are asked to bring non-perishable food items or a monetary donation in the absence of a food item. 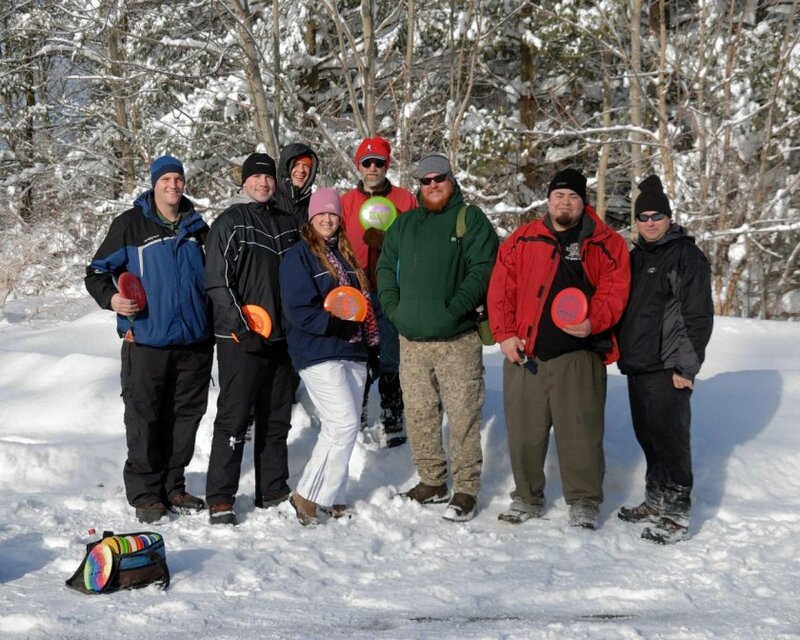 Because our winters are particularly brutal, we are happy to have such an avid group of disc golfers who show up each year to support this event!